Info - Chamber music festival Ravello. family-run establishment offers hostel beds and regular private rooms in various different buildings around town. In the nice Piazzetta complimentary breakfast. Tour & accommodation on wonderful farm in Amalfi, overlooking the beautiful bay of Salerno. All guest must arrive before 18.00pm as reception will only be open for the check in between 10.00am until 18.00pm. please telephone or e-mail for any problems. steps to Piazza Umberto I.
from Salerno take SITA bus for Amalfi get off at Atrani steps to Piazza Umberto I.
from Sorrento take SITA bus for Amalfi port from the port walk for Atrani Piazza Umberto I. 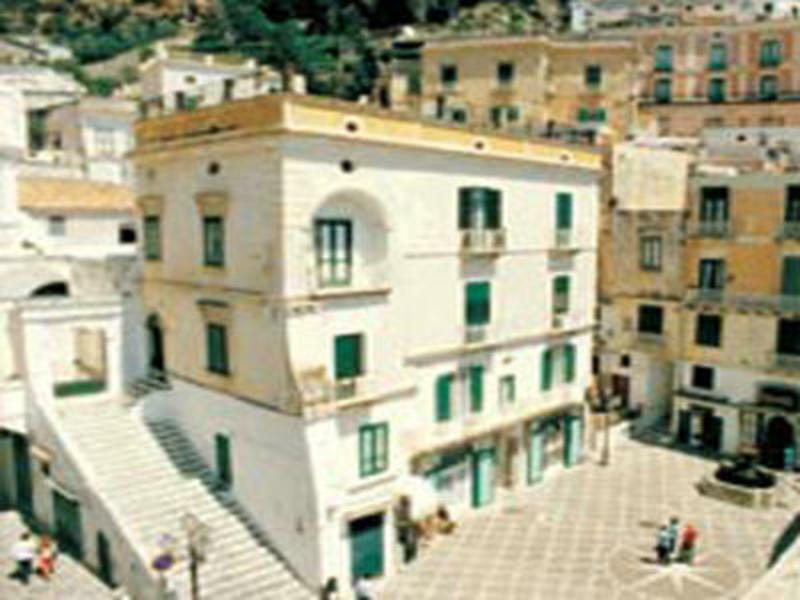 We recommend if You have more bags take bus for Atrani ( Linea Ravello or Salerno ) only 2 minutes get off in Atrani steps to Piazza Umberto I. (used the same tiket Sorrento Amalfi). Capri Ischia Napoli ( from April to September ).